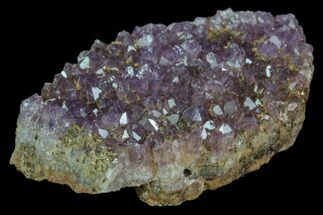 This is a NEW FIND out of Argentina, true pink amethyst from the Choique Mine. 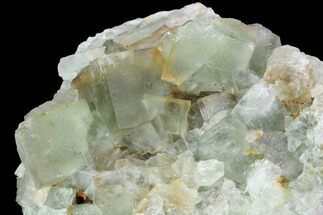 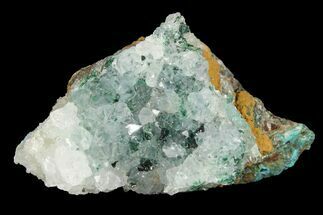 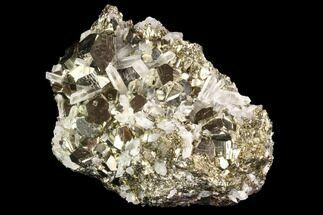 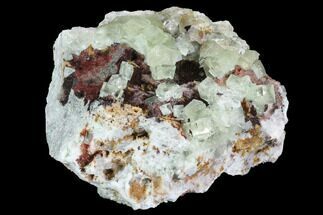 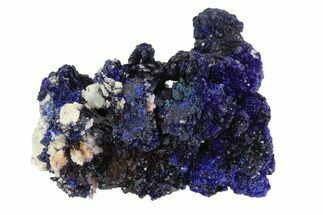 It occurs in geodic formations or cavities lined with crystals. 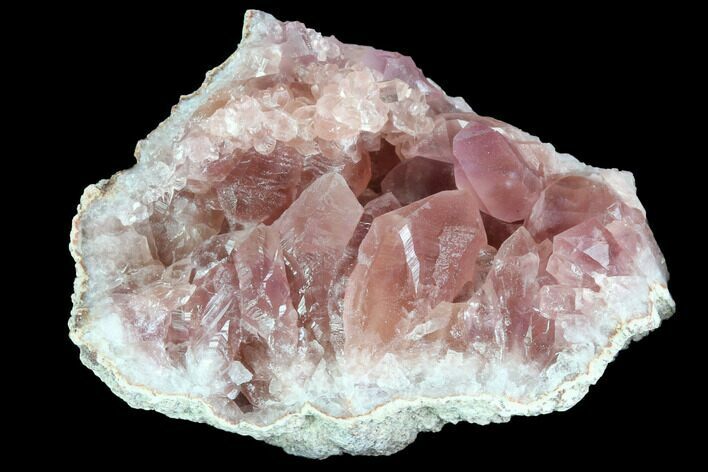 This piece is 1.6" wide and the crystals have an excellent dark, pink color and nice terminations. 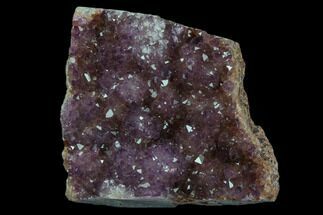 The material has been analyzed at the California Institute of Technology and was described as "purplish pink amethystine quartz additionally coloured by microscopic hematite particles. 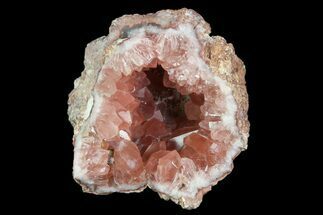 They are not rose quartz or pink quartz as classically defined"